Giancarlo Brocci, founder of the world famous L’Eroica bike tour in Italy will come to Franja Academy in Ljubljana. The journalist and event organizer will speak on Thursday 12 October about his L’Eroica event and the impact of this event on tourism in Tuscany. Brocci will take the stage in ABC Hub (under Emporium) in BTC at 4 pm. He will also participate in a round table discussion on Thursay evening about bike tourism. 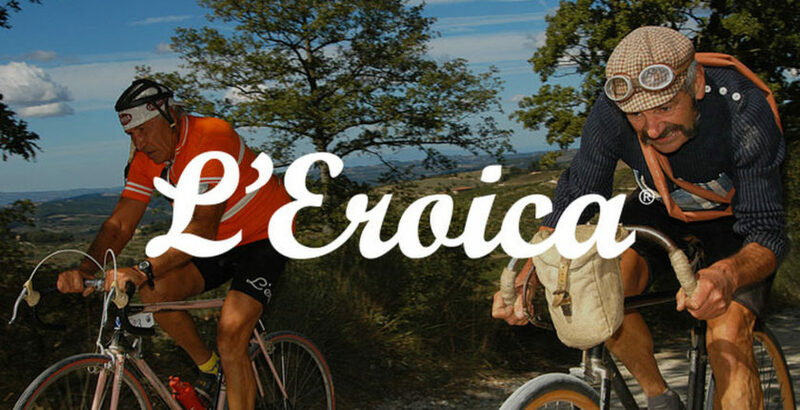 L’Eroica is a 20 year old bike tour with vintage bicycles trough Tuscany in Italy. In 1997 97 people started with vintage bikes and vintage clothes for a bike tour through the Chianti hills of Tuscany. Now, twenty years later, the event is with 7000 participants the biggest and most famous vintage bike tour in the world and the organizers have similar tours in the US, UK, Spain, Japan and the Netherlands. There is now a permanent bike tourism offer in Tuscany connected to L’Eroica with routes and accomodation, combining cycling and culture.